Lightcraft, performing “All In My Mind”, live at Laundry Bar. This was for the Moonshine: A Homemade Music Show gig on the 7th of October 2010. Recorded using a Sony SLT-A55 with the Carl Zeiss 135mm F1.8 ZA and audio is from the built-in stereo mike. Unfortunately with no audio monitor I didn’t know it was clipping the vocals so pardon that – I gotta get an external mike. AF is on, with the center AF point used. I’ve started my very first Facebook group, “Our Beards Grow To The Right“. Join if you’re a dude whose beard grows to your right, or if you’re a fan of dudes whose beards grow to their right. 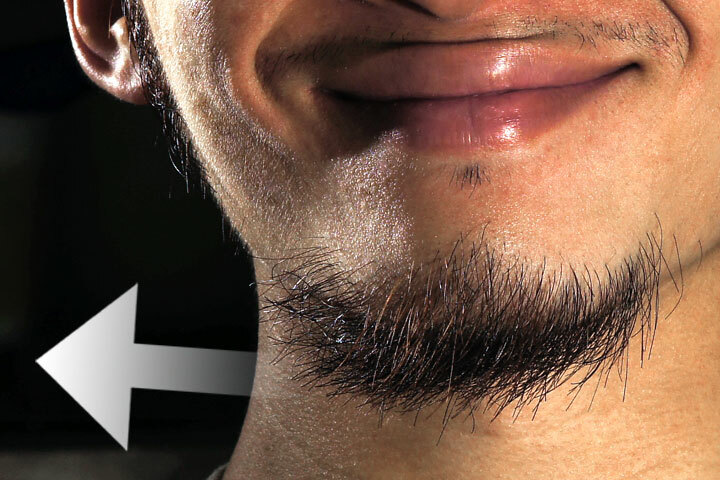 I have yet to meet somebody whose beard grows to their left, oddly. Also, my right sideburn grows faster than my left sideburn, and I sleep on my back, not to the side, in case you’re wondering. 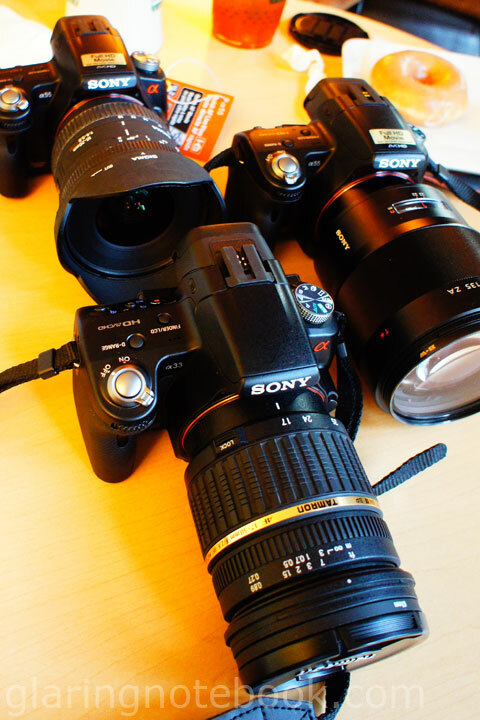 Here’s Iqbal’s Sony SLT-A55 with Sigma 17-70mm F2.8-4.5 EX DC Macro, my Sony SLT-A55 with Sony Carl Zeiss Sonnar T* 135mm F1.8 ZA, and BryanLYT‘s Sony SLT-A33 with Tamron 17-50mm F2.8. Here’s Ijan-The-Face-Of-Malaysian-Stock-Photos‘ Sigma 30mm F1.4 EX DC in F-mount with Richard’s Nikon G F-mount to E-mount adapter on my Sony Alpha NEX-5. And of course, the ever photogenic Zoey! This entry was posted in Geek, Music, Pictures on November 8, 2010 by 2konbla.